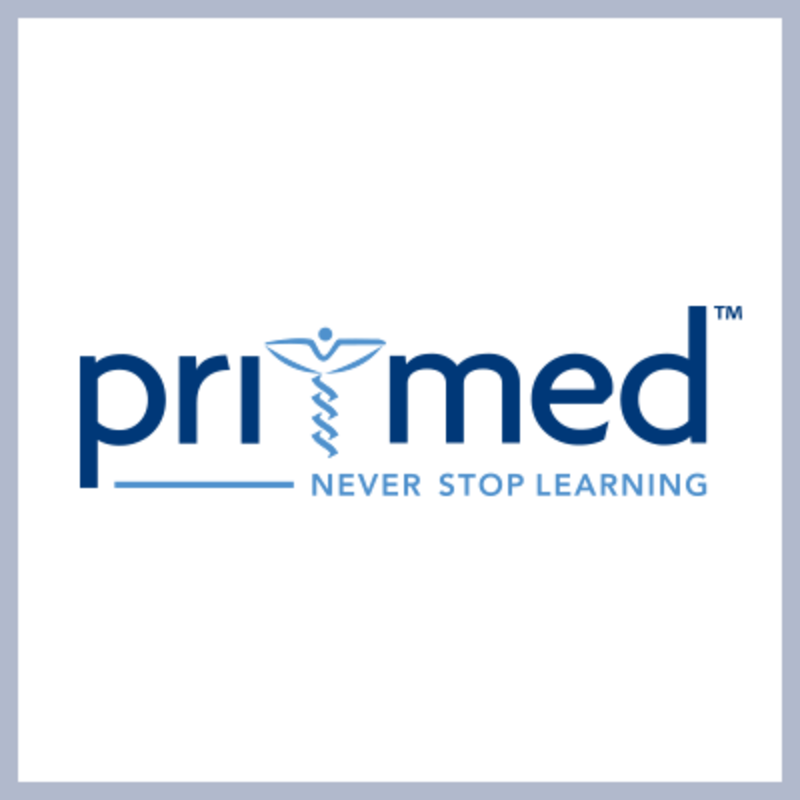 This is an open call to all practicing clinicians, residents, and medical students for entries in Pri-Med's Innovations in Healthcare Challenge. Tell us how you or a colleague are innovating to improve patient care. 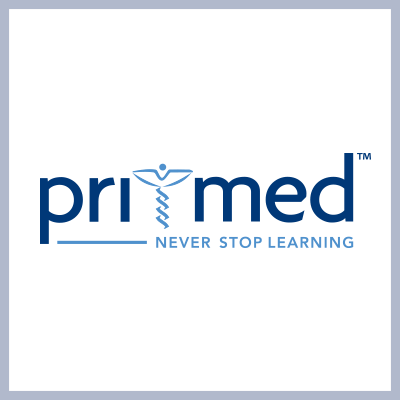 Five finalists will be selected by a panel of judges and recognized in front of 4,000 of your colleagues at Pri-Med East Annual Conference, September 17–20, 2015 in Boston, MA. Finalists will also be highlighted in the Celebration in Innovations Lounge in the Exhibit Hall and will receive 5 years of free registration for Pri-Med East to help celebrate the 25th anniversary in 2020. 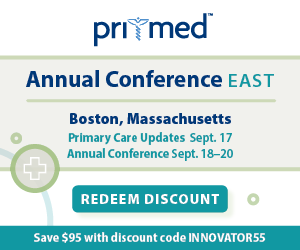 Register for the Annual Conference with Discount Code: Innovator55 & Save! Family Doc, Preventive Medicine Resident, Positive deviance, Predictive Analytics, mHealth, Gaming.